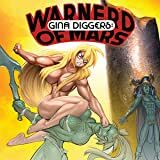 For super-scientist Gina Diggers, boy-crazy archeologist adventurer extraordinaire, life is never dull. 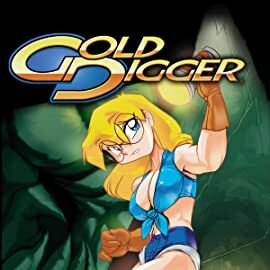 Accompanied by her mall hopping were-cheetah sister, Britanny, she explores the strange and ancient hidden histories of the world, from Shangri-La, Atlantis, El Dorado to other worlds, dimensions, and the end of time itself. 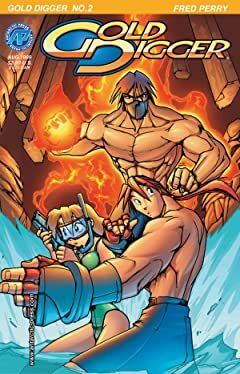 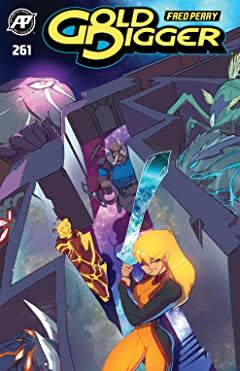 With a huge colorful cast including aliens, master wizards, martial artists, dragons, time traveling dogs, and mecha driving ninja leprechauns, this series is a mixture of Indiana Jones and Final Fantasy and runs the gamut of action, adventure, romance, magic, science, martial arts, and heroic quests -- sometimes all before breakfast! 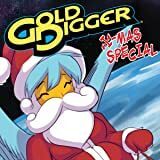 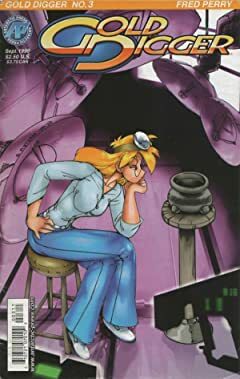 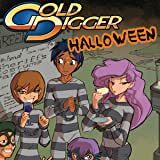 Full of some of the strongest and most compelling female characters in comics, Gold Digger is the most extensive, long-running, entirely original creator-controlled, self-contained North American comicbook in history! 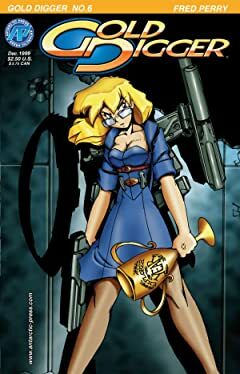 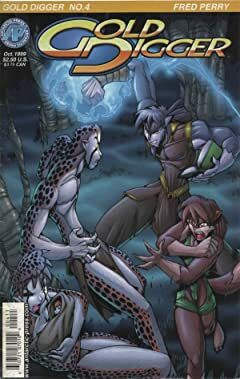 Check out what's been making this book so beloved by fans for over 20 years!